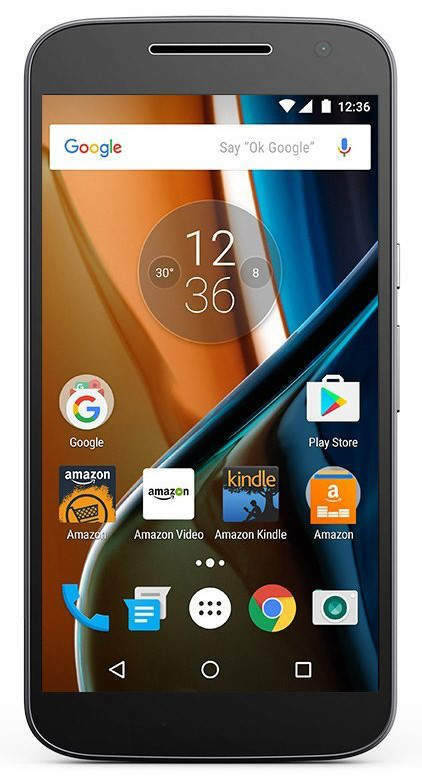 The Moto G4 is an Android smartphone that was released by Lenovo-owned Motorola Mobility in May, 2016. Upon hitting the shelves, it received praise for its solid and robust design and water-repellent nano-coating, which lays strong emphasis on durability. Users fell in love with big, bold 5.5-inch screen, whose full-HD display makes everything look crisp and clear. The 13MP rear camera was also lauded for its exceptional picture quality and performance. On the downside, the device was a little too bulky for some users and although processor performance is decent for everyday tasks, heavy gamers will be a little disappointed. All in all, the Moto G4 is one of the best smartphones in its price range. The Moto G line continues to push the boundaries of what we should expect in a budget Android smartphone. What’s really pleasing about the Moto G4 is that there are no major flaws.